What's Tidal? It's a subscription-based, music streaming service that distributes audio, music videos and editorial to subscribers for roughly $10-$20 monthly, depending on the subscription package. Most people first heard of Tidal when it exclusively debuted Beyonce's 2016 mega-hit, Lemonade. How much did it cost? Per Billboard, Sprint paid around $200 million for the stake and also agreed pay an additional $75 million to create a "dedicated marketing fund," for artist initiatives and exclusives going forward. What's in it for Jay-Z? It's not a great time to be in the music streaming business, unless you're Spotify or Apple Music, which have 40 million and 20 million subscribers, respectively. Jay-Z's Tidal lags far behind both streaming giants with three million reported subscribers, and some say that number may be inflated. Tidal also reported major losses in 2015 and tried unsuccessfully to sell the service to Apple in 2016. 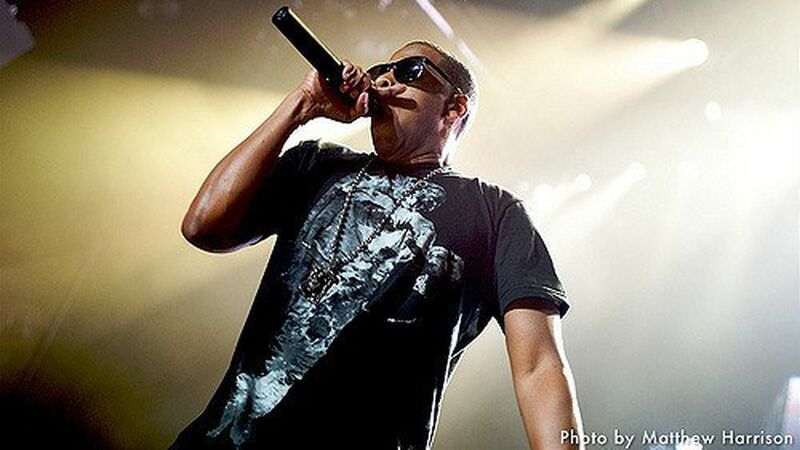 Jay-Z himself also admitted that Tidal paid the highest royalty service to record labels, and that's without a free model that other streaming services offer. What's in it for Sprint? The telecomm giant is lagging far behind its competitors in subscribers. According to Barron's, its unlimited data offering, which differentiates Sprint from Verizon and AT&T, supports streaming services like Tidal, and could help Sprint allure new customers and retain existing subscribers.